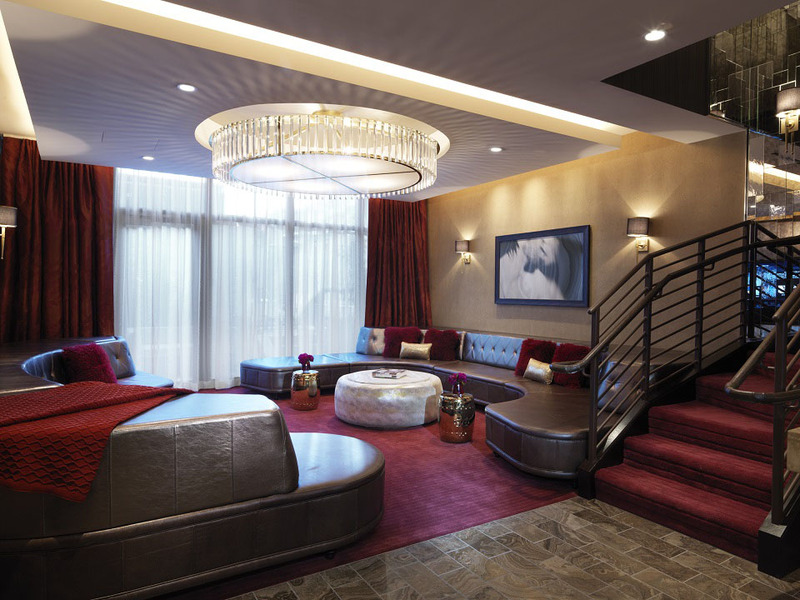 Custom Chandeliers by Gladstone Industries populate scores of the finest hotels in Las Vegas and around the world, like this bungalow beauty in the Cosmopolitan Hotel. The skilled artisans at Gladstone Industries can produce anything you need for your hotel or upscale residence – all you have to do is call them. Any material, any color, anywhere in the world. Check out some more of our custom chandeliers by Gladstone Industries. This entry was posted in Custom Chandeliers and tagged Custom Chandelier.